Here’s how you can fast charge iPad Pro in a few easy steps and get up and running in no time. The iPad Pro has a massive battery, 38.8 Wh, or 10,307mAh for those who love their numbers to be precise. And while the perks of having a larger battery under the hood are quite obvious, but the biggest tradeoff comes into play when you’ve depleted said battery and are on a journey to charge it back up. The iPad Pro takes a whopping four and a half hours to fully charge up, which if you’re asking us, is an insane amount of time. But worry not, today we’ll walk you through a few tips and tricks that will eventually help you charge up an iPad Pro much more quicker than usual. Turn off all wireless radios (WiFi, Bluetooth etc.) on your iPad Pro before you plug in that power cable, or just simply flick the Airplane mode switch to the ON position using Control Center. With the wireless radios turned off, the strain on the battery will be far less and it’ll eventually charge up quicker. There are processes running in the background that eat up battery life even if the device is on charge. Simply plug in the power cable, and after that turn off your iPad Pro and do not turn it on for at least a couple of hours. Instant charge right there! 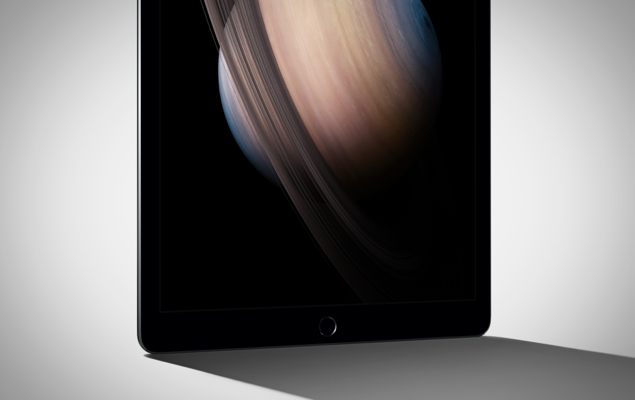 You read the title – do not think about using your iPad Pro when it’s on charge. Just keep it face down and let the electrons flow through. Although we do not recommend doing this, but getting a slightly powerful wall charger will definitely help reviving the iPad Pro more quicker. But be warned, a powerful charger may damage your iPad Pro’s battery, so go ahead while keeping all the risks in mind. Despite making leaps in the technology space, it’s surprising that Apple hasn’t packed fast charging tech into its mobile devices such as the iPhone or iPad. After all, when you’re stranded at an airport, grabbing a quick charge can absolutely become a godsend thing to have. Maybe Apple is reserving the tech for future devices for now.